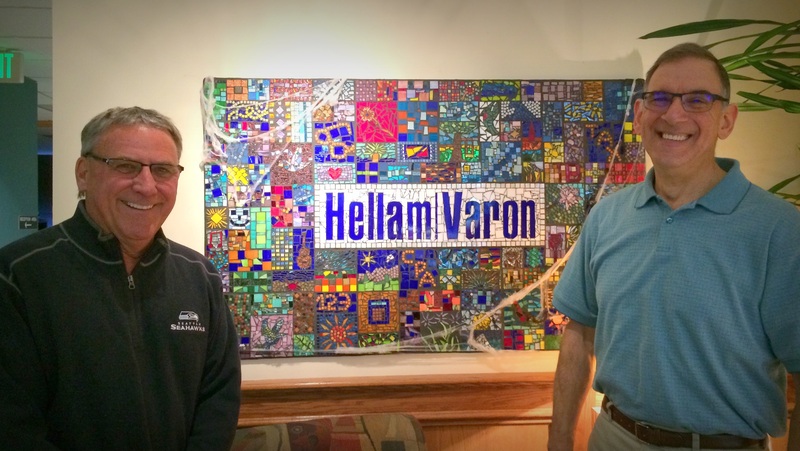 Steve Varon (our Firm Mascot) and Chuck Hellam (retired 2000) started Hellam Varon & Company in 1981. From the beginning, Steve and Chuck envisioned a company that would not follow the traditional CPA firm model. “We started a firm that would work with closely held companies who wanted more from their CPAs than just compliance work. Instead of being a scorekeeper, we wanted to help our clients win the game.” This approach to client service filled a need within Steve and Chuck to serve in much more than the traditional CPA role, and fortunately, was just what prospective clients were looking for! Self-dubbed as ‘The Outhouse Controllers’ (for companies often too small to have in-house controllers), Hellam Varon & Company was off and running! To this day Hellam Varon provides dedicated personal service to help our clients succeed in a changing and complex world, while combining the serious nature of what we do with the art of having fun! 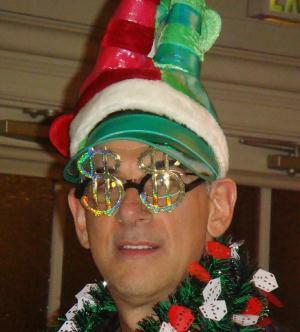 Our shareholders and associates conscientiously adhere to Steve’s and Chuck’s philosophy and, as a result, we all take our business responsibilities very seriously, and ourselves, well…..not as seriously! 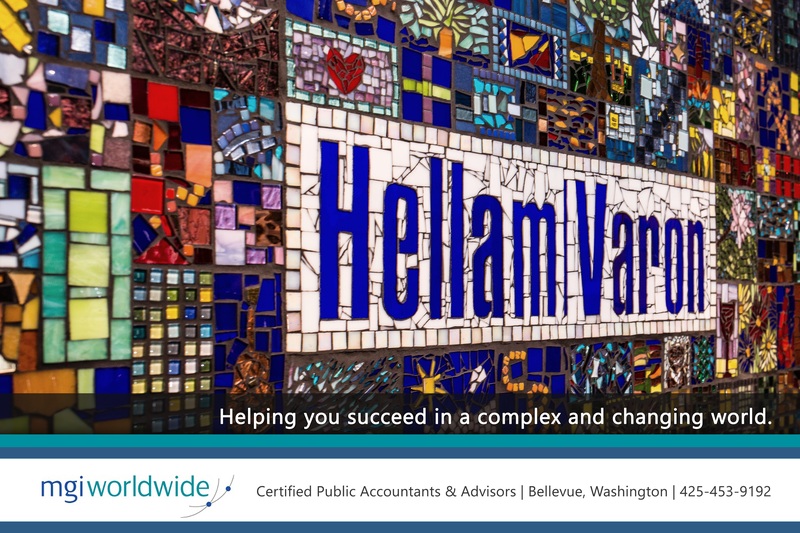 This departure from other traditional CPA firm ‘practices’ continues to set Hellam Varon & Company apart. Job titles, mandatory full-time work schedules, and formal mandatory business attire were scrapped, providing a fundamentally different environment that company employees really appreciated. “We never dreamed our somewhat radical approach would allow us to have one of the highest staff retention rates in the industry,” Steve says with great satisfaction.